I would like to personally invite anyone, experienced or not experienced, to please stop by and visit our academy. 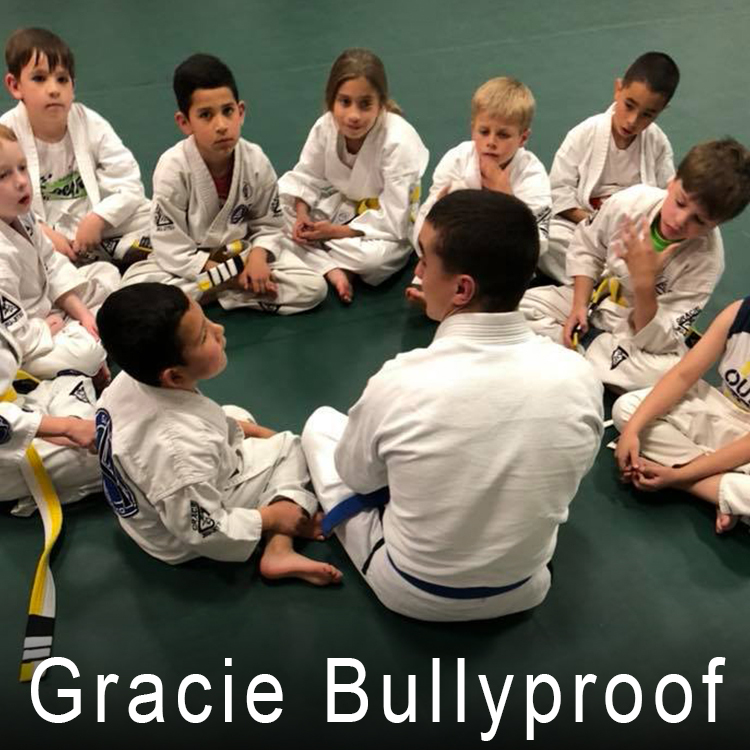 Gracie Jiu-Jitsu Aurora is for everyone! 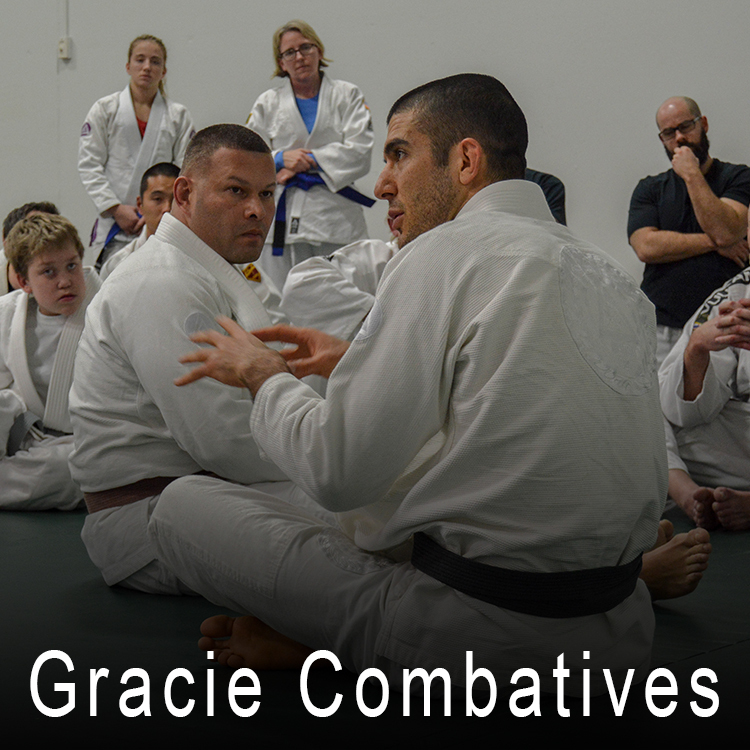 Our martial arts academy's primary focus is to teach Gracie Jiu-Jitsu in a way that is welcoming, safe, and easy for new students, especially those with no previous experience. Our environment is free of politics, egos, and bad attitudes. Just really awesome people training Gracie Jiu-Jitsu and having fun. 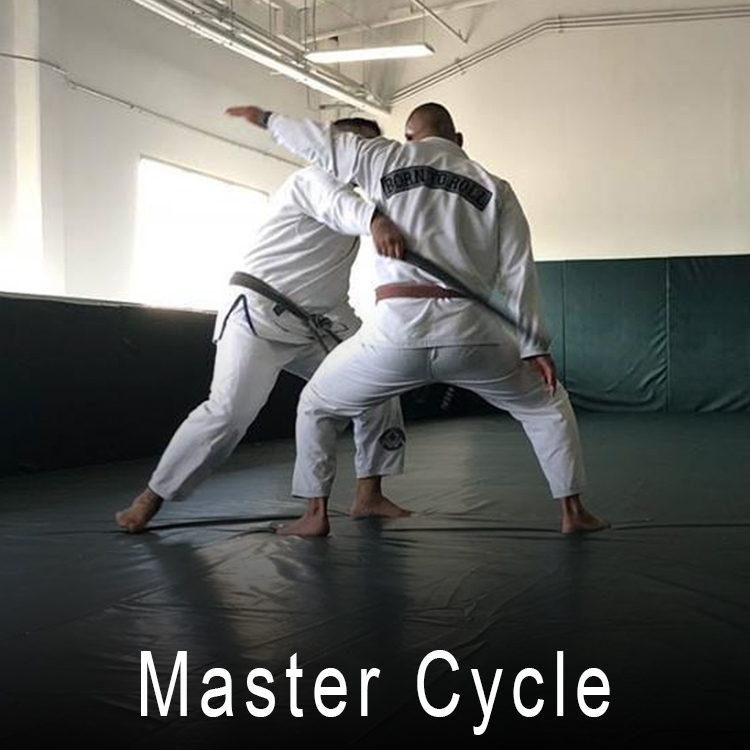 Our teaching methods, programs, and welcoming introductory classes allow anyone to experience the magic of Gracie Jiu-Jitsu without feeling intimidated or overwhelmed. When you come in you will be welcomed like family. 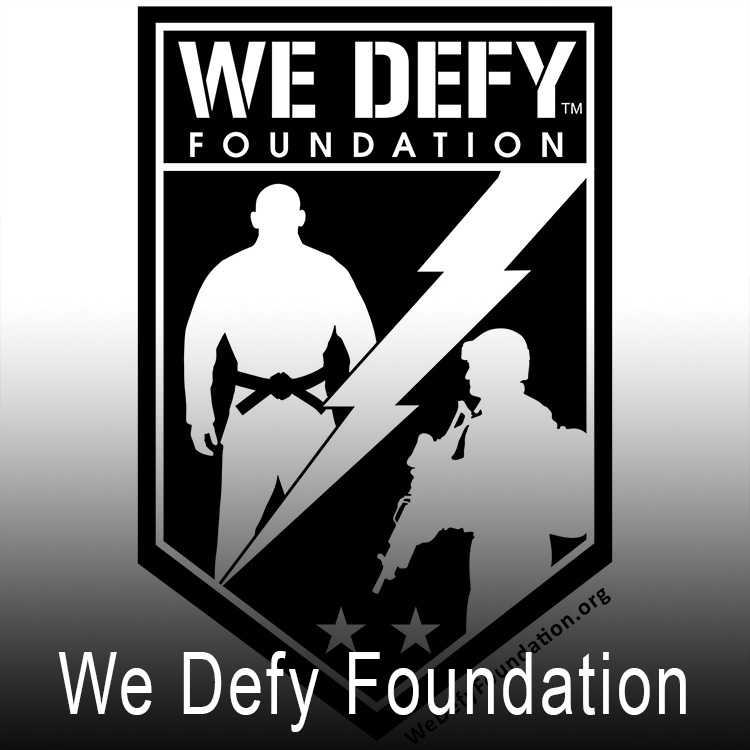 Our personal mission is to share Gracie Jiu-Jitsu with as many people as possible to improve their lives.